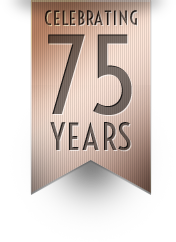 Still making memories 75 years on! Everyone remembers how excited you were as a child going to the seaside and getting an ice cream. 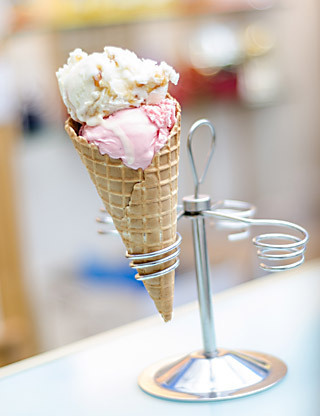 The overwhelming choice of flavours, sizes, cones and taking that first lick! 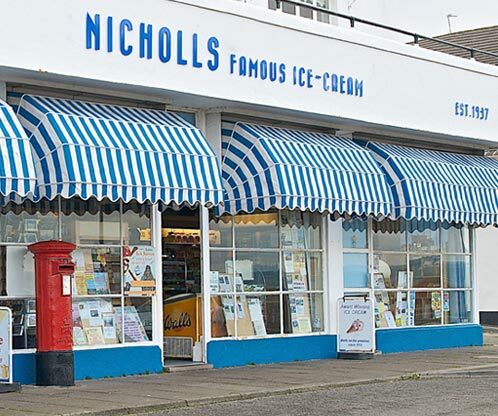 At Nicholls famous ice cream we have been providing happy memories and tasty home-made ice cream for 75 years. There are dozens of scrumptious flavours to choose from, each hand-made using the finest Italian flavours. 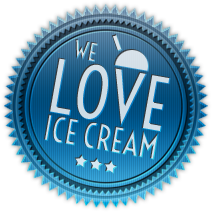 We have to pinch ourselves sometimes knowing we get to make ice cream everyday! We have great fun coming up with new flavours and we know how difficult it is to decide which ones to choose. And if you can't decide, why not have have a double scoop or even a triple? Our Parkgate location overlooks the Dee Estuary and provides lovely views, a great place to relax, have fun and create more memories. Keep your eyes peeled for our special flavours! 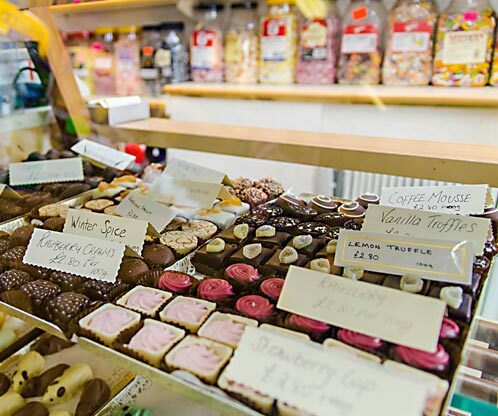 We are renowned for our ice cream but did you know we also sell beautiful chocolates, sugar mice and a wide range of mouth watering sweets, jams, marmalades and tasty, crumbly biscuits? What more can we provide you with? Well, what about the fantastic view across the estuary? Inside the shop we have an 8ft tall statue (made from car parts no less!) 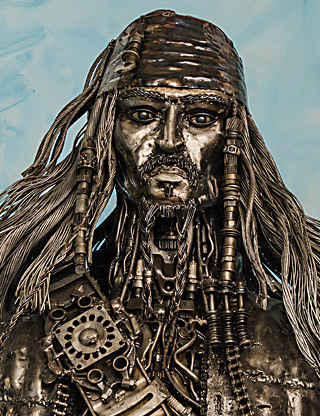 that looks just like Jack Sparrow. Some say when no one is looking he likes to help himself to his favourite Turkish Delight!